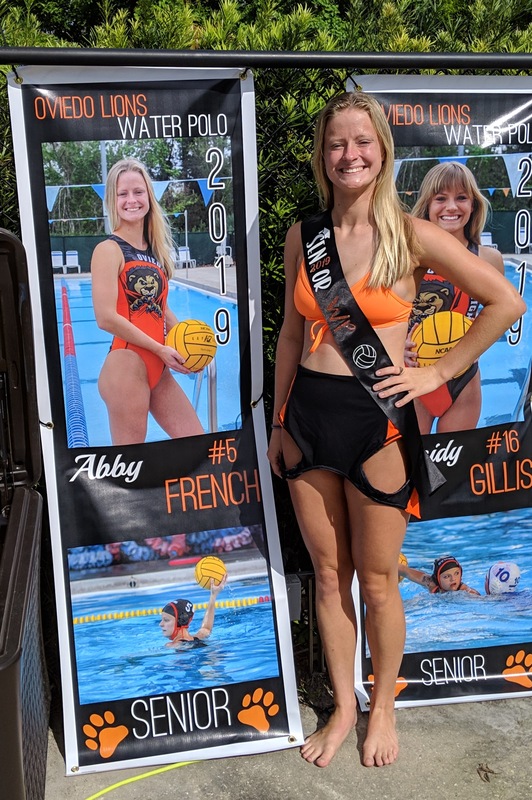 The last two games of the regular season for Abby’s water polo team were tonight and it was also Senior Night. It started off with a ceremony where Abby was congratulated by the principal of her school. 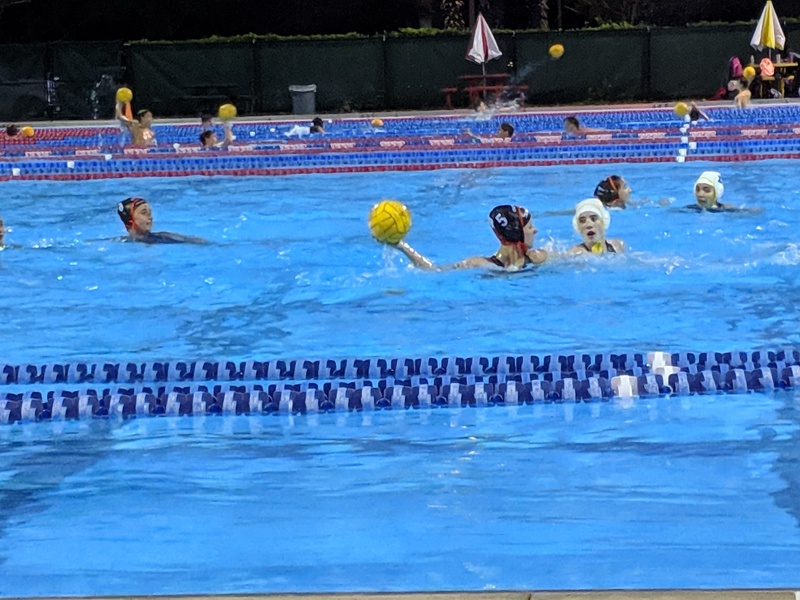 The first game was against Bishop Moore where they eked out a win 9 to 8. Abby scored a goal. 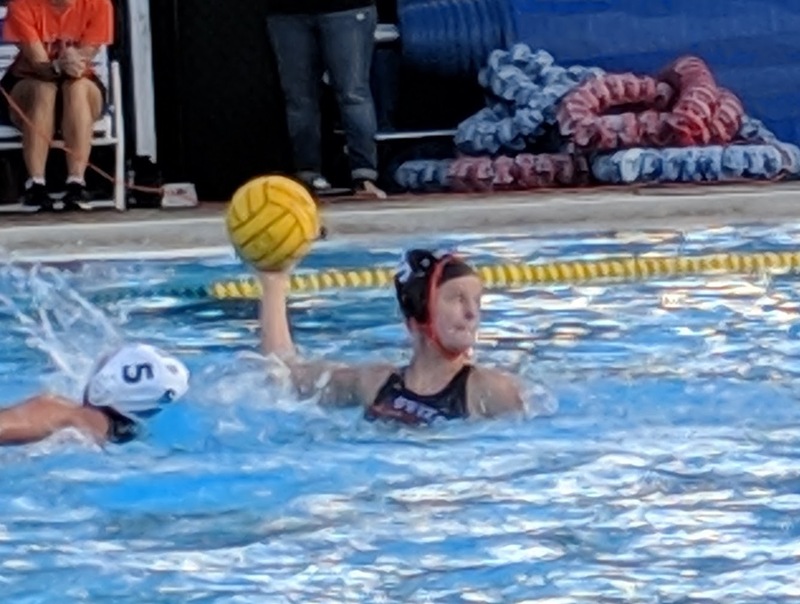 She lobbed it right over the goalie’s head. 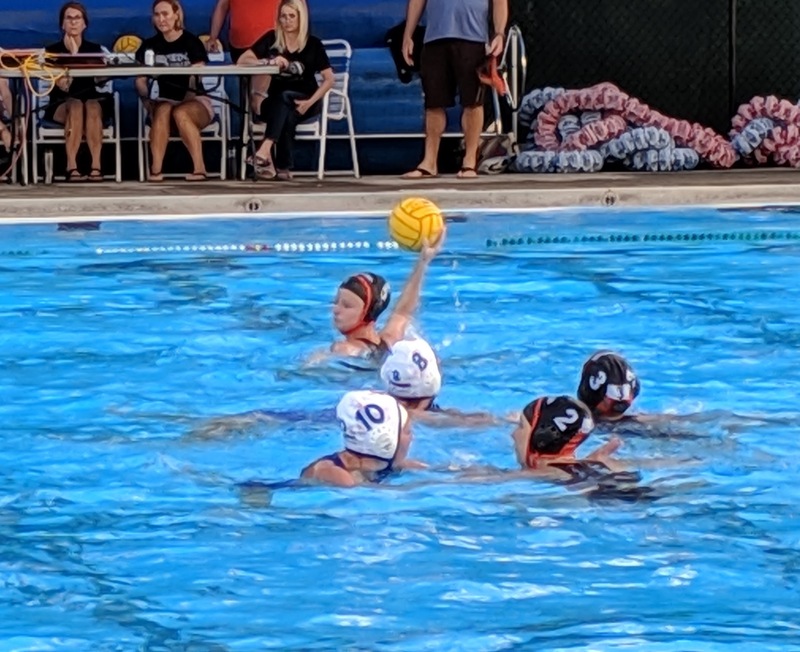 For the second game, they beat Lake Brantley 11-9. Abby said they hadn’t beat that team in four years. 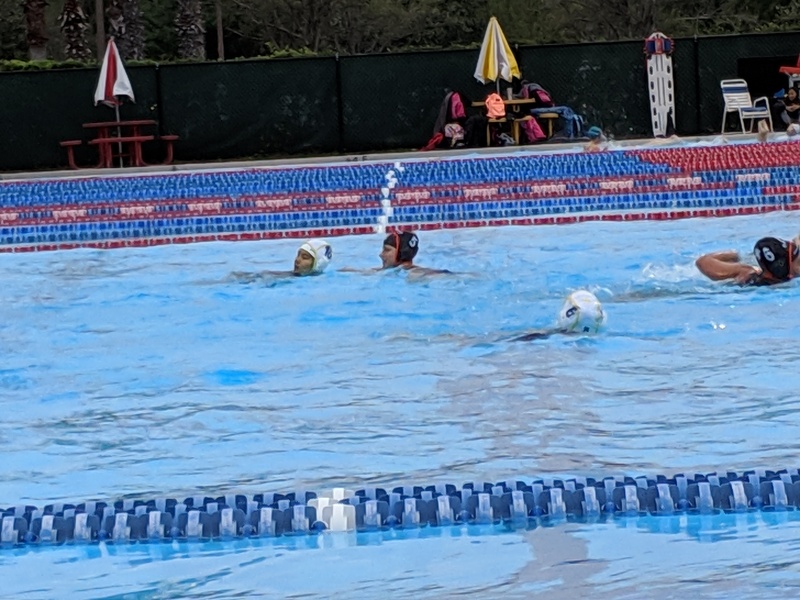 Poppy flew in to see Abby play water polo and was glad he came for such great games. Congratulations to Abby on a great season. I’m so proud of her. 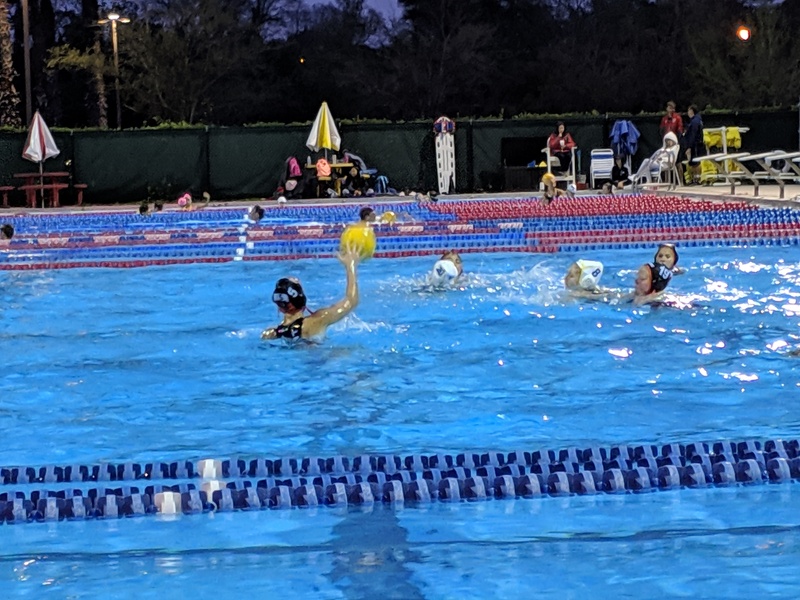 Abby’s Water Polo team won big this evening 20 – 4. The other team wasn’t a match for the Oviedo. I knew something was up when they didn’t have that many players on their team. 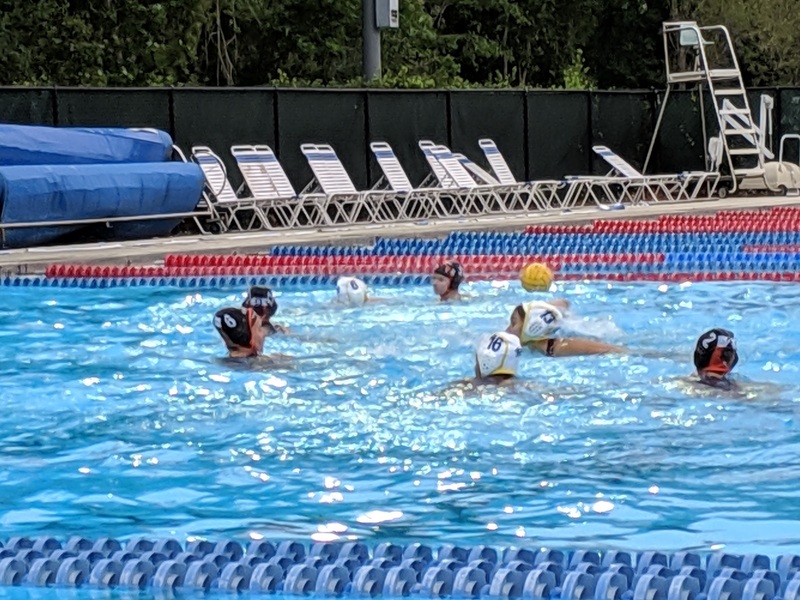 The Oviedo team was swimming circles around them and stealing the ball with ease. It was a tough home loss tonight against rival Hagerty High this evening. It was close during the first half, but they ended up letting the score get away from them in the last quarter with a final score 8-1. Abby didn’t play much, but when she did she was matched up against one of Hagerty’s biggest players. Abby had a shot on goal, but missed just right of the goal. 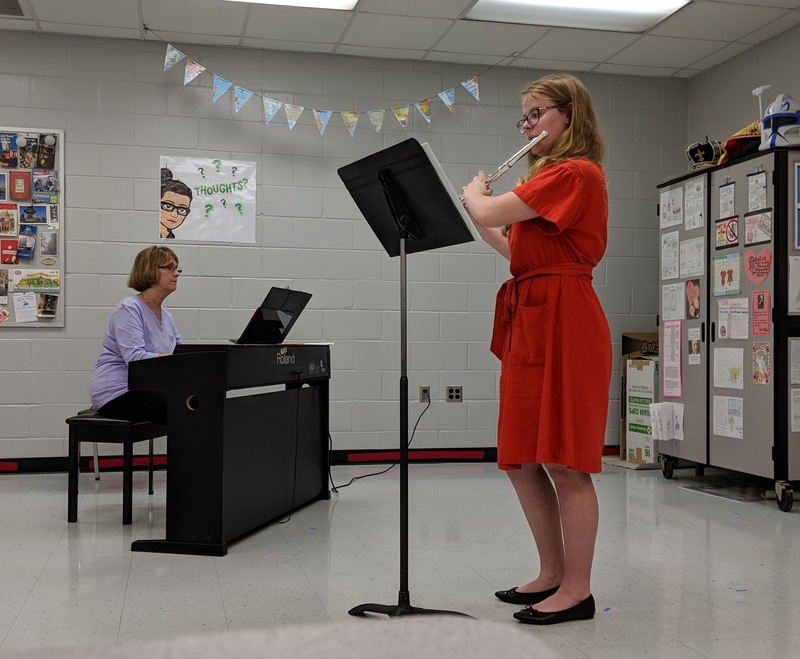 For the second year, Izzy participated in the band Solo & Ensemble competition. She played her flute with a piano accompaniment in front of a judge this afternoon. The judge worked with her on her timing a bit, but said she had great tone and a lot of potential. Her final score was the top rating: Superior. 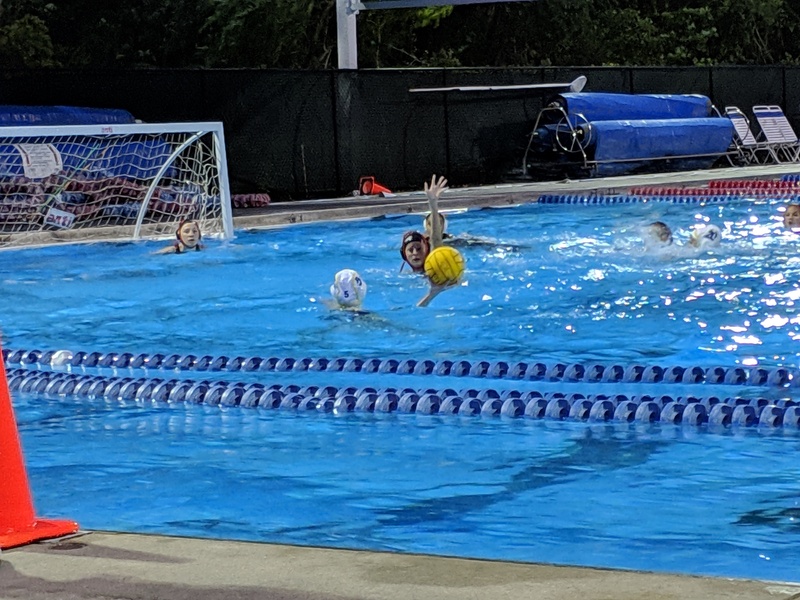 The Oviedo Water Polo Team was victorious over West Orange High School in a come back win 8-6 this evening. Abby even scored the first goal of the game. 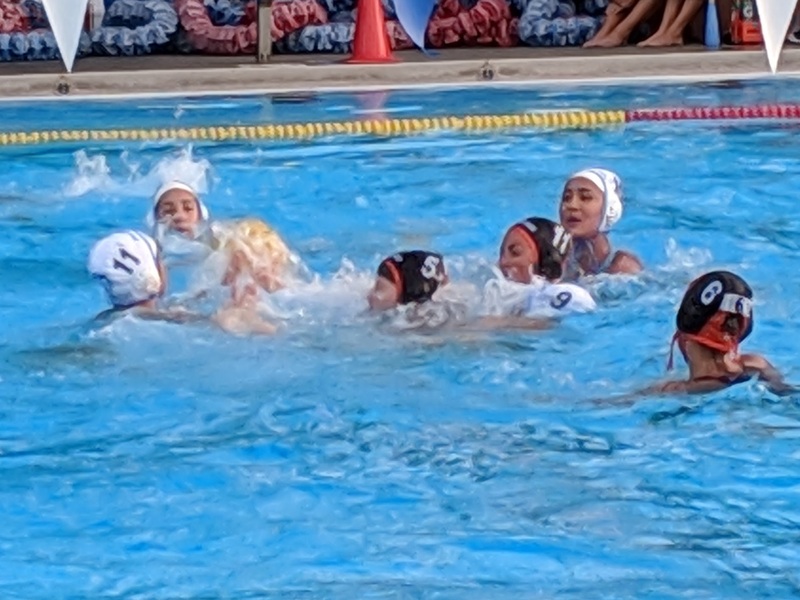 She lobbed it right over the goalie’s head. It was a tight game tied most of the second half and Oviedo didn’t go on top until the last two minutes of the game. Abby played the whole game since her coach was too afraid to sub anyone out with it being so close. 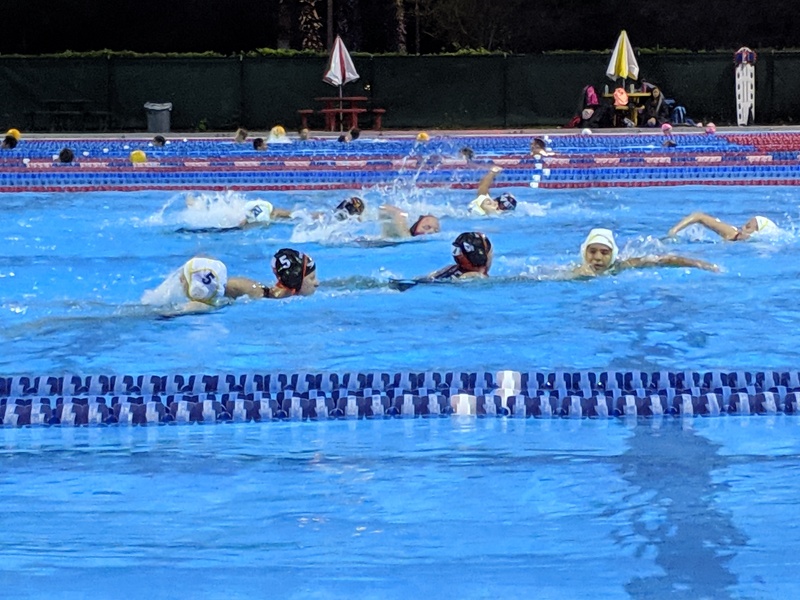 The Oviedo High School Water Polo team was dealt another loss by Lake Mary High school 13-6. Abby set expectations before the game saying that they were a really tough team. It was a cold Wednesday evening for the first home game of the season. Abby played most of the game, but when the other team started to pull away, other girls were substituted in so that they got some playing time. They played well, but they ended up losing 8 to 5 to Boone High School.